We have heard a number of rumors about the new Samsung Galaxy S4 smartphone, and now according to a recent report by the DDaily, the Samsung Galaxy S4 will feature touch less gestures. The touch less gestures could work in a number of ways on the Samsung Galaxy S4, for example to answer a call you would pace the phone to your ear without even needing to touch the display. 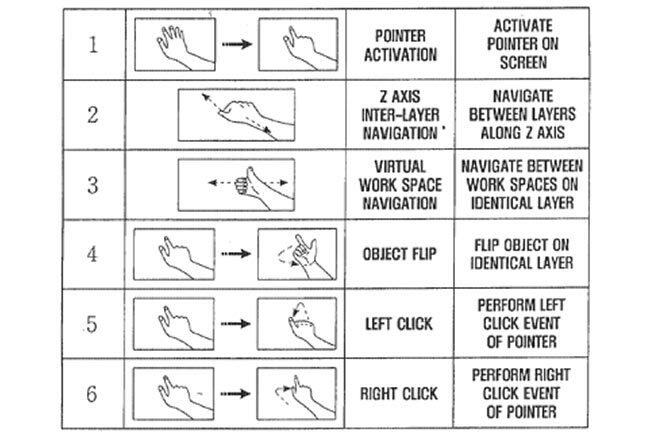 We also heard previously that the Samsung Galaxy S4 would feature some sort of new eye tracking technology, with features called Eye Pause and Eye Scroll, which were revealed in a recent Samsung patent filing. The Samsung Galaxy S4, which come with a 4.99 inch Super AMOLED display with a resolution of 1920 x 1080 pixel, and will also feature a 13 megapixel camera. The Samsung Galaxy S4 is expected to be Samsung’s first device to use their new 8 core Exynos Octa 5 processor and it will feature a clock speed of 1.8GHz, plus the device will come with 2GB of RAM and a choice of either 16GB, 32GB or 64GB of built in storage. 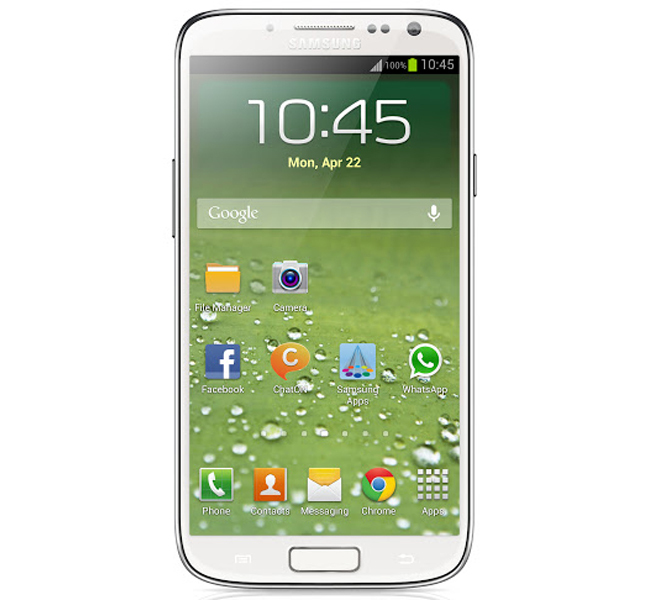 The Samsung Galaxy S4 is now official have a look at the full Samsung Galaxy S4 specifications.